The NBA's annual Martin Luther King Jr. Day slate of games will kickoff today at 12:30 pm ET, featuring Russell Westbrook and the Oklahoma City Thunder against the New York Knicks at Madison Square Garden. 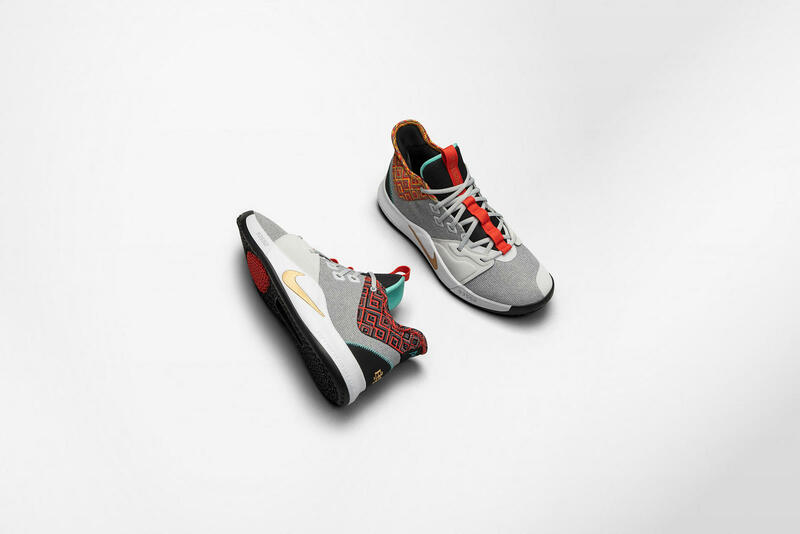 In honor of the occasion, Westbrook is set to debut a special "Equality" colorway of his second signature sneaker, the Jordan Westbrook Why Not Zer0.2. Check out images of the kicks from today's pre-game warmup in the posts embedded below. Of course, Westbrook isn't the only NBA star who will be lacing up special edition sneakers today. His teammate, Paul George, will also be rocking a "BHM" colorway of his Nike PG3 sneaker as part of the brand's Black History Month collection. You can check out all of Nike's 2019 BHM sneakers here, and look for them on the court today as 11 games are on tap for MLK Day.